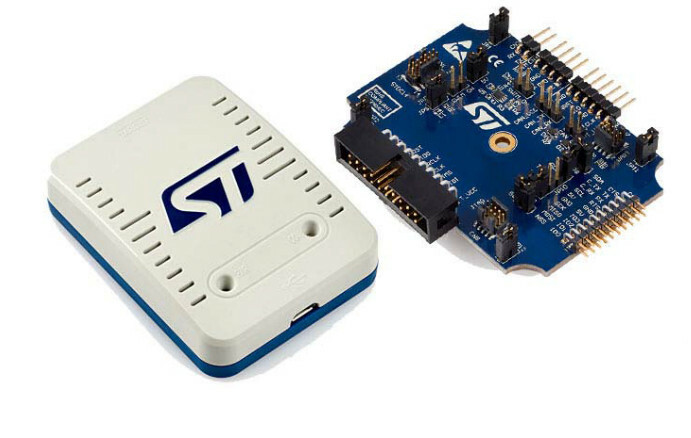 STMicroelectronics released a new version of programmer and debugger called STLINK. STLINK-V3SET contains new features for programming of STM8 and STM32 which you really use. STLINK-V3SET contains programming interface like JTAG, SWD and also SWIM (Single-Wire Interface Module). STLINK in version 3 creates the COM port and it can be used like bridge between CAN, UART, I2C or SPI. The graphical interface for controling of STLINK-V3SET is STM32CubeProgrammer. The software s supported in Windows, Linux and MacOS. 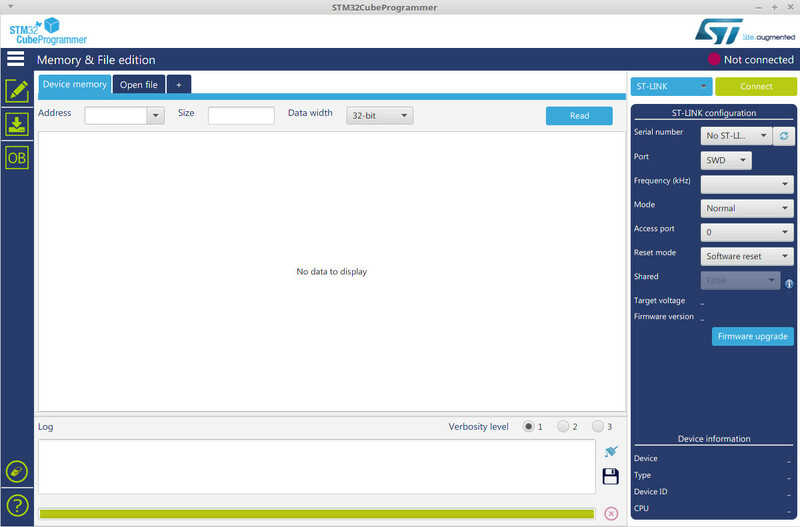 ST also released low-level API for creating of your software. The price for STLINK-V3SET is 35 USD and it is available on digikey and mouser.